Visit with Chateau V Boutique! The annual Fall Farm Festival starts tomorrow at 10:00am! Discover one of our newest vendors at the event–Chateau V Boutique! Chateau V is a women’s clothing, accessories, and unique gifts boutique located in the heart of Strasburg right off of the main drag. 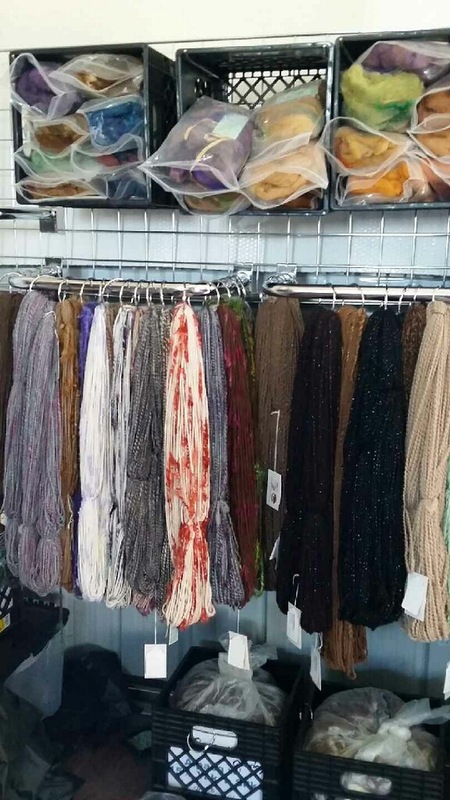 Get inspired by cute sweaters and jewelry, and chat with owner/operator Lindsey! They can be found on Facebook, Instagram, and Snapchat. Chateau V also has a special Facebook group for their VIP Insiders; to join, search Facebook for Chateau V Boutique Insiders group and submit a request! Hosted by May Farms, the Fall Farm Festival will be a great two-day event complete with farm fresh foods, handmade products, tasty jams, pastries, and pickled foods, and animals! There will be barrel rides for the kiddos, sun viewing through a solar telescope, face painting, and so much more. In only 2 days, you’ll be able to swing by our annual Fall Farm Festival! 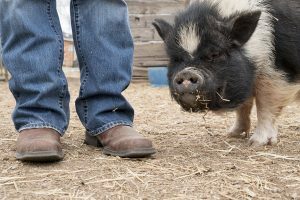 Meet exciting vendors and a variety of animals during our event, including the folks at Hog Haven Farm. Based in Deer Trail, Hog Haven Farm is a 501C3 nonprofit dedicated to all things pig; founders Erin and Andrew Burgardt rescue primarily potbellied “mini” pigs from situations of abandonment, abuse, neglect, and from slaughter. 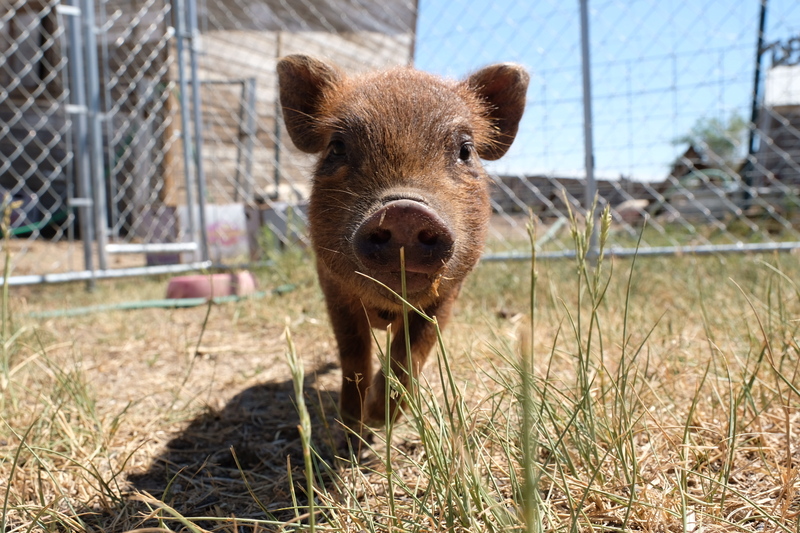 They currently have a herd count of 78, with 6 different breeds of pig, and 7 commercial breeds of pigs. Hog Haven Farm also offers educational programming, fundraising events, and a therapy program for the elderly. Swing by their booth to meet therapy pig Katniss Eversqueal, check out merchandise and apparel, and make a donation to their cause! In just 2 days, venture on out to May Farms for a Colorado High Plains Adventure! 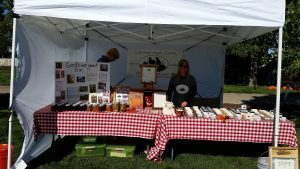 Our annual Fall Farm Festival is about to kick off this Saturday, where there will be many wonderful vendors to check out. Meet the folks at Mayberry Farm, a farm for sheep and alpacas located in Byers. 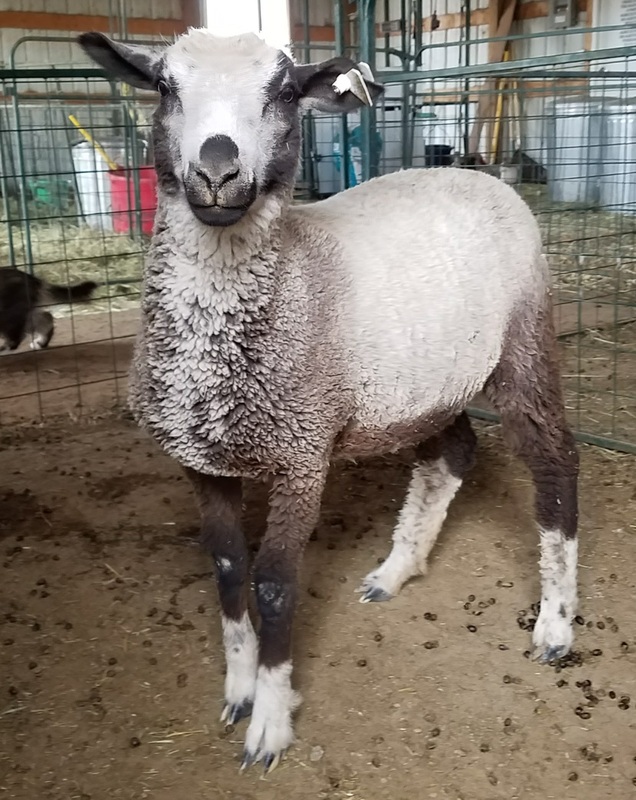 Operated by Ron and Sharon, Mayberry Farm breeds and raises both sheep and alpacas for their wonderful fiber, and provides seed stock for breeders with similar goals. 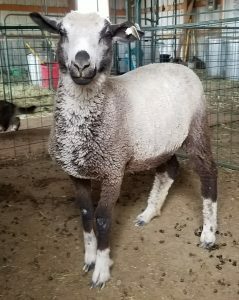 Swing by the Mayberry Farm booth to meet sheep, and explore wonderful handcrafted wool and fiber products! 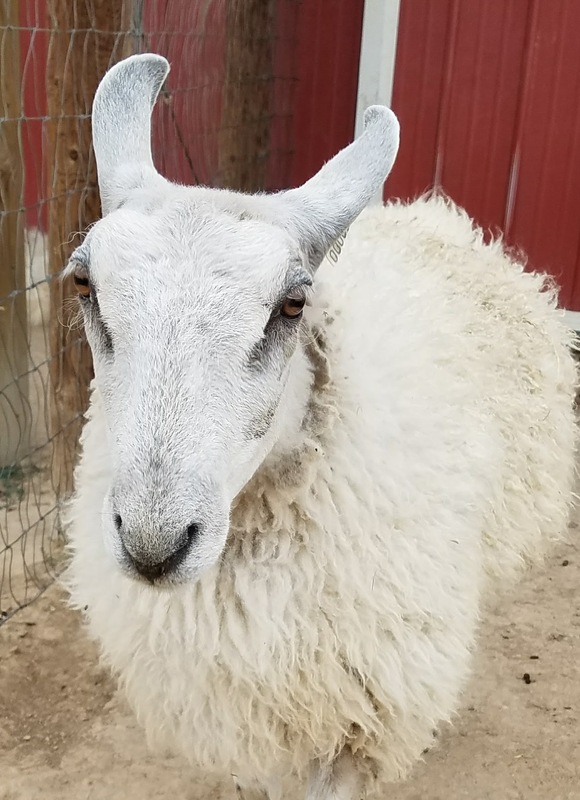 In only 3 days, you’ll have the chance to meet local businesses from the eastern plains’ I70 Corridor–including the folks from Chimera Ranch Alpacas! 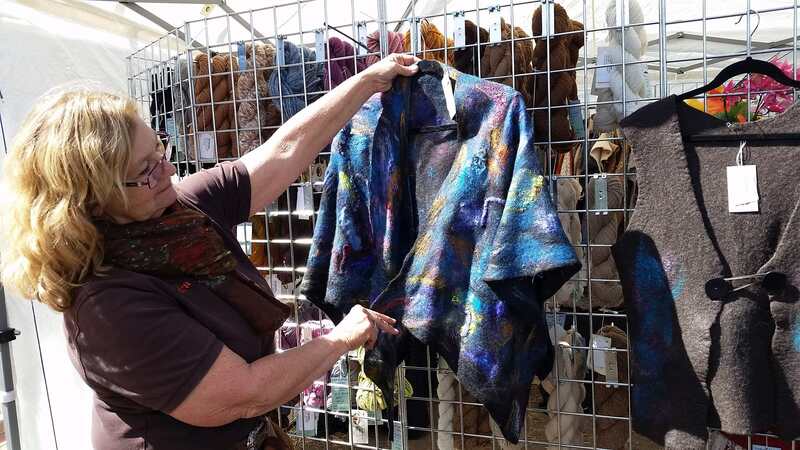 Located in Bennett, Chimera Ranch is an alpaca farm run by Norm and Sandra, where they not only raise animals, but create amazing fiber art as well. 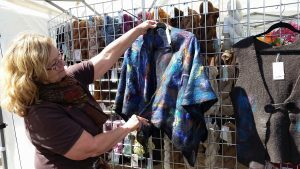 Fiber is the primary product produced by the alpacas at Chimera Ranch and as a result, Sandra and Norm have learned how to best utilize the fiber to produce handspun yarns and wearable art. 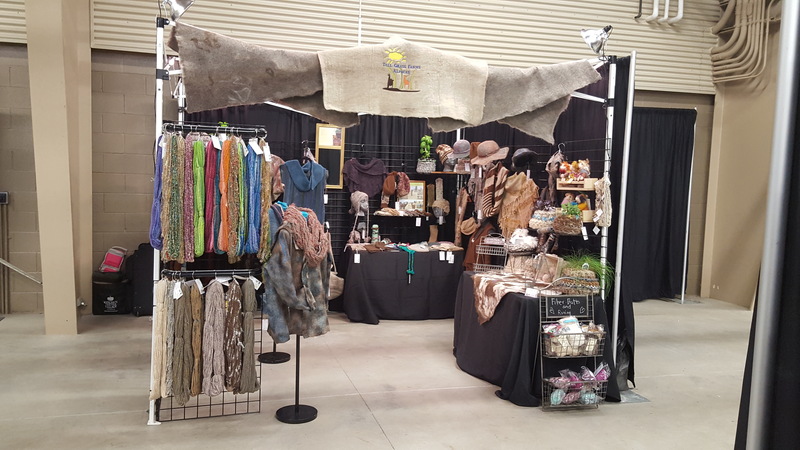 The name of the fiber products’ business is Enchanted Art, and you can find them at a variety of markets and festivals throughout the year. 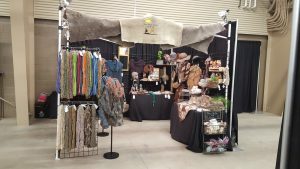 Make sure you stop by their booth, check out the handcrafted fiber products (they make great gifts! ), and give them a follow online and on Facebook, too! 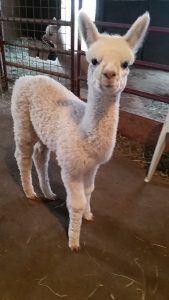 Meet Tall Grass Farm Alpacas! Only 3 more days until our annual Fall Farm Festival! Learn about our vendors each day this week prior to the festival–including Tall Grass Farm Alpacas! 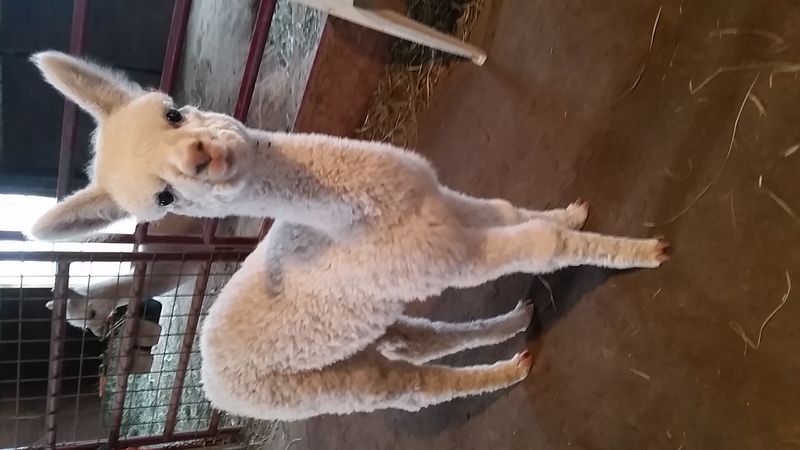 Located in Bennett, Tall Grass Farm is home to a very cute alpaca herd, but provide so much more! Learn spinning and weaving fiber demonstrations from Kristi at our festival this weekend, and visit their booth to see gorgeous fiber products as well. 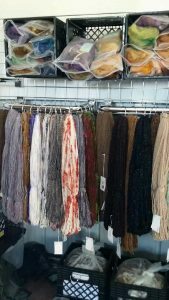 Kristi makes a variety of alpaca fiber products, including scarves/shawls, caps, sweaters, and more–these products are perfect for cold weather, and make wonderful gifts! There will be alpacas on site for you to learn more about, and to give some attention to! Check out Tall Grass Farm’s website and follow their Facebook page for more information. With our annual Fall Farm Festival fast approaching, we are sharing information this week about our vendors! 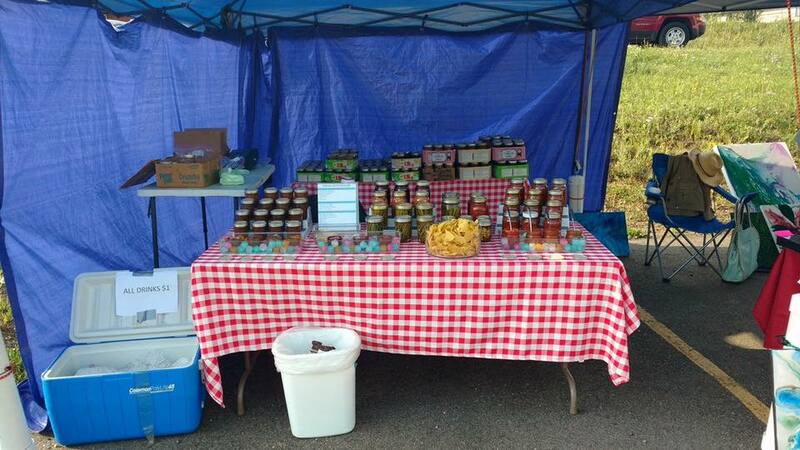 A first time vendor for our festivals, Farm in a Jar by Karla Sue is based in Watkins. Farm in a Jar offers preserved goodies–including salsa, pickles, jams, and pie fillings, and makes appearances at farmers markets all over the metro area. 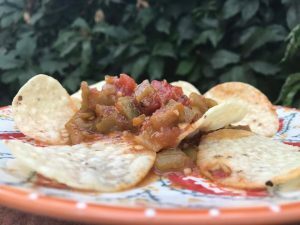 Karla Sue has amazing recipes that will leave you craving more–please be sure to stop by their booth, and give them a follow on Facebook and on Instagram! Our annual Fall Farm Festival is only 4 days–holy smokes! We are taking some time this week to introduce you to our vendors; small, locally owned & operated businesses out east that you will fall in love with and want to support! 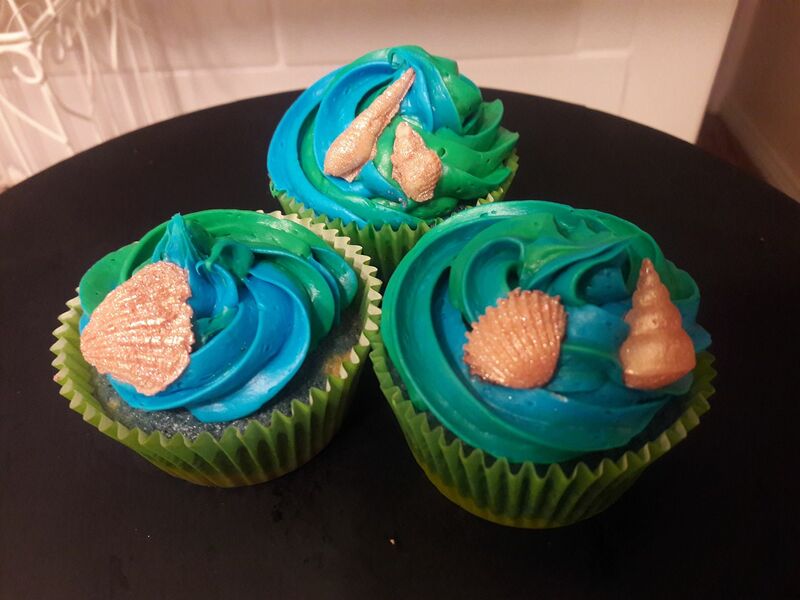 Swing by the festival to check out one of our new vendors, Fairy Cakes! A gluten free and vegan bakery, Fairy Cakes offers catering, custom cakes and cupcakes, and a variety of tasty treats that you’ll have to exercise serious self-control over. 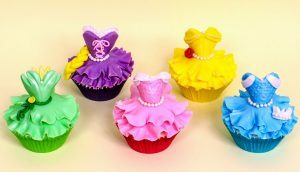 Fairy Cakes is located in Greenwood Village, and will design amazing custom treats for your special events. Even better–Fairy Cakes donates 20% of its proceeds to nonprofit animal rescues! Give them a visit and a follow on Facebook, and be sure to check out their table at the festival. Our annual Fall Farm Festival is coming up this weekend, and we can’t wait to see new faces for this fun-filled event! 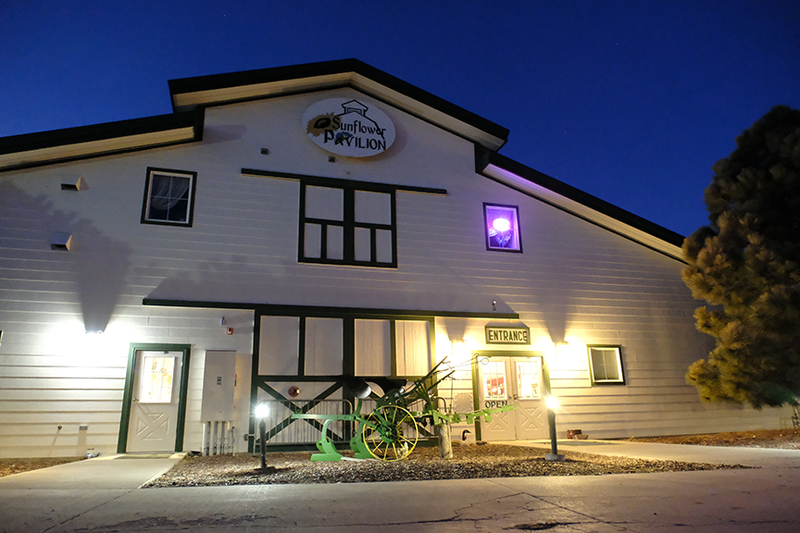 May Farms is the premier event center of the Eastern Plains. 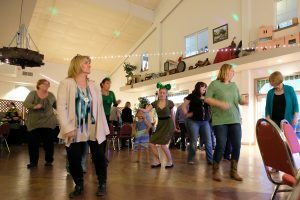 Located in Byers, May Farms offers a variety of fun events, including farm to table meals, a full bar, game nights, and barn dances. Additionally, May Farms hosts weddings and other events as a fun alternative to traditional event centers. Vibrant with local history, May Farms has quite the display of antiques and historical photographs and relics from the area and both the May and Linnebur families. 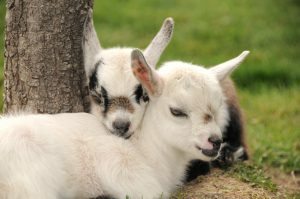 Please give May Farms a visit on the web and on Facebook to learn more about their events. We promise, a night out to the May’s is a great night out! Our annual Spring Farm Festival is only 2 days away, and we’d love to introduce you to our participating vendors over the next week! Swing by our festival this Saturday, May 27th from 10:00am to 4:00pm, where you can meet Pam Collins of Gray Heron Yoga and Mind-Body Stress Release in Bennett. Focused on our veterans, Pam will introduce iRest Yoga Nidra, a form of meditation based on ancient teachings. iRest, or Integrative Restoration, is an evidence-based practice for those experiencing effects of trauma leading to psychological, physical and spiritual healing. This practice assists in healing unresolved trauma and issues present in both mind and body; it provides tools for deep relaxation, stress relief, increased resiliency, improved relationships, and a great control over life.